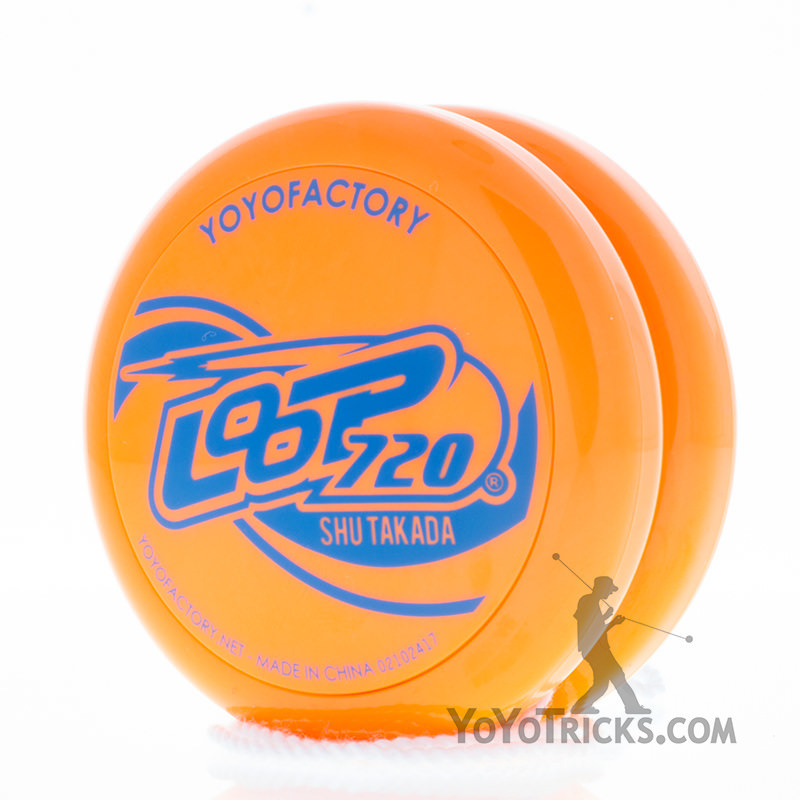 The YoYoFactory Loop 720 Yoyo Two Handed Pack is the best deal we offer for the Loop 720 yoyo. 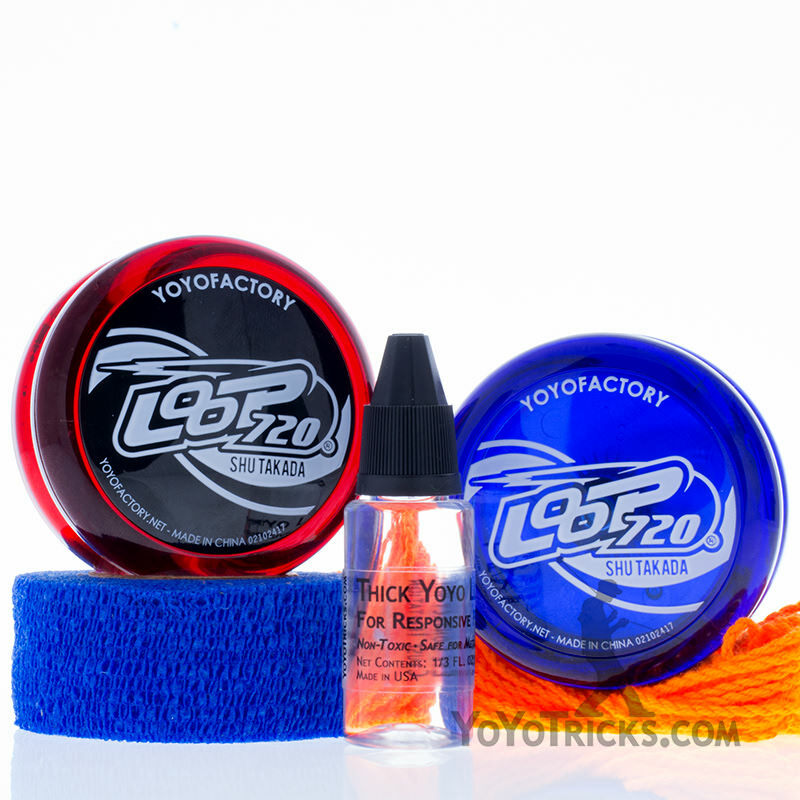 The Loop 720 Yoyo Two Handed Pack includes two Loop 720 yoyos, a bottle of Yotricks Thick Lube, 10 polyester strings, and a roll of finger wrap to protect your yoyo fingers. 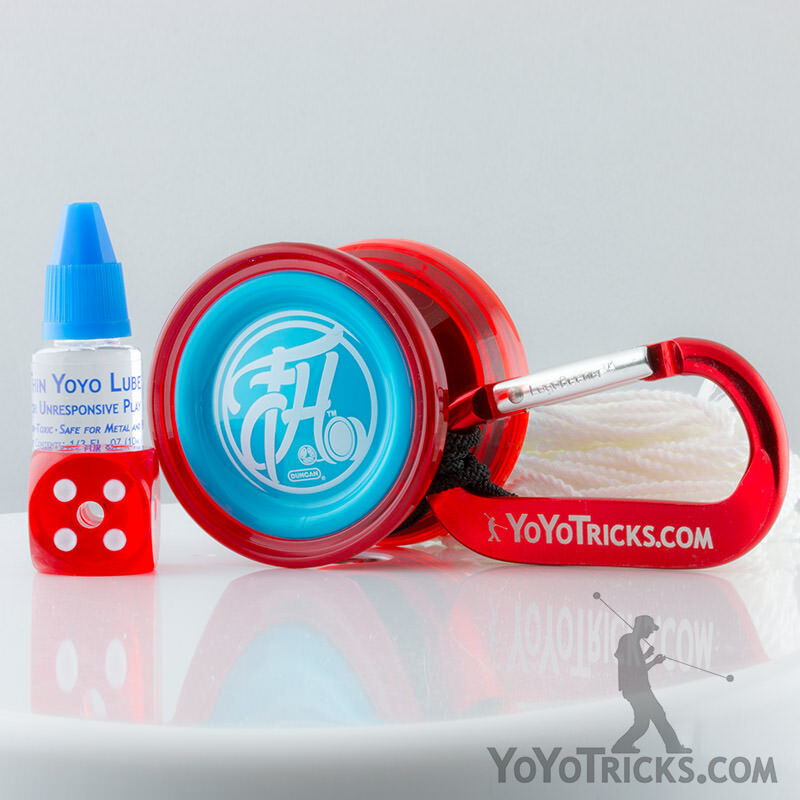 Finger Wrap: Product your yoyo fingers with finger wrap! A great deal. 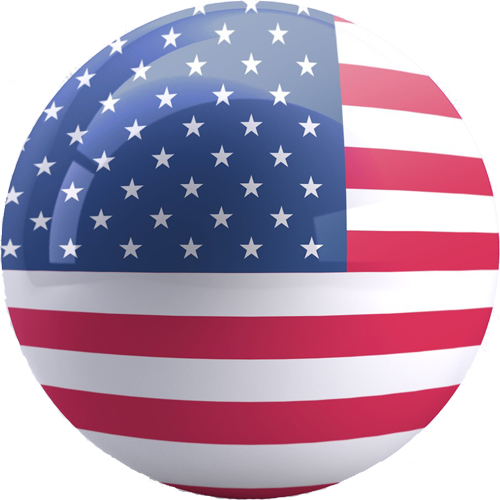 $48.95 worth of product for only $39.99.